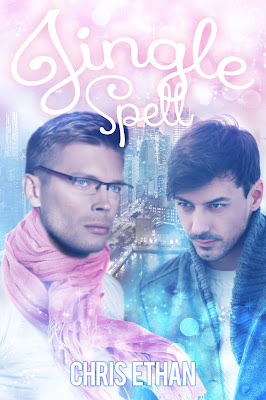 Book Lovers 4Ever: Chris Ethan's Jingle Spell, Review Tour & Giveaway !!! 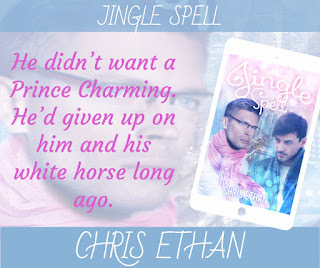 Chris Ethan's Jingle Spell, Review Tour & Giveaway !!! A sweet, short holiday novella. A newly single younger man, Davey, catches the eye of a slightly older new to town man, Avery. They have a connection but neither are truly honest with each other from the beginning regarding past relationships. Very little angst but trouble does show up for Avery. 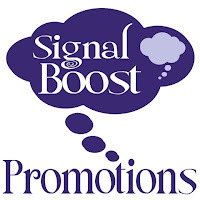 The book is a quick holiday read with a HEA.